How does that nozzle work, is there a video on that? 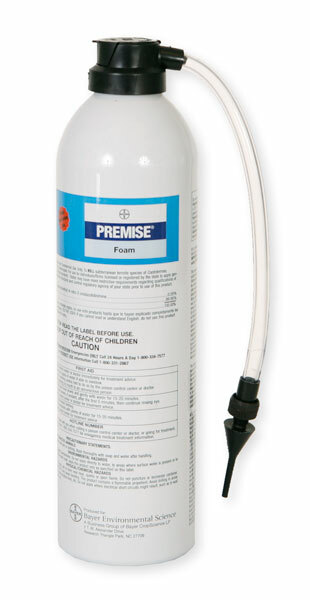 The nozzle is placed into a crack, crevice, hole or whereever you want to apply the foam. A button on top of the can is pushed to dispense the foam. We don't have a video on Premise foam but are working on it.